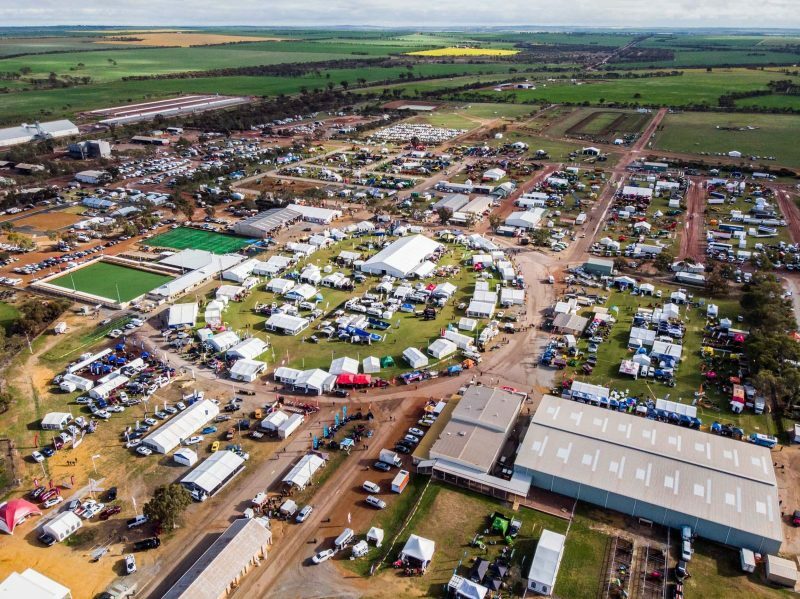 The Dowerin GWN7 Machinery Field Days is an agricultural expo located in the Central Wheatbelt of Western Australia. The event has continually expanded over the past 53 years to become the most successful and largest event of its kind in the state. 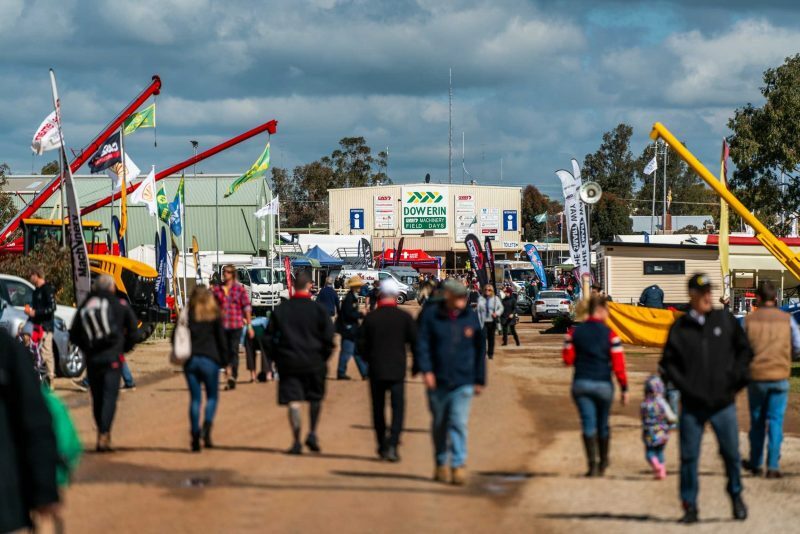 With a strong reputation, which is widely recognised throughout Australia, the Dowerin Field Days are now classed as being among the three largest agricultural machinery events in the country. 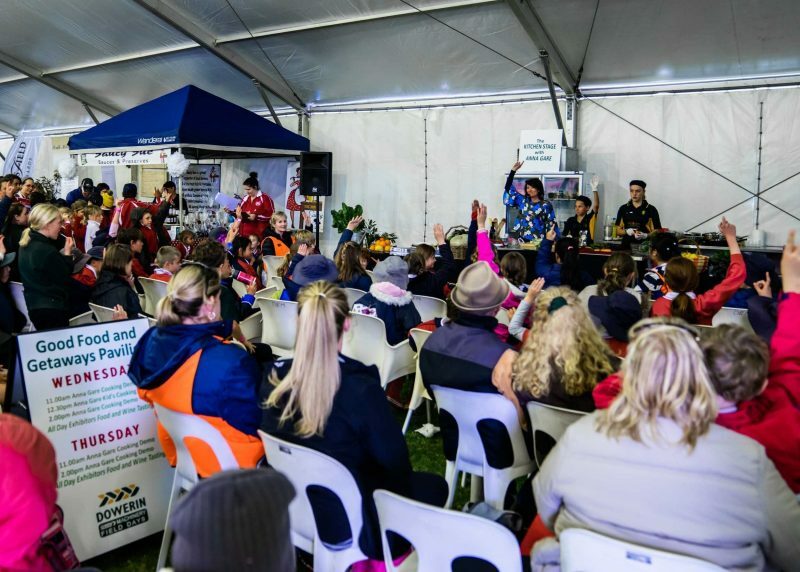 The Field Days provide businesses, offering a wide range of products and services, with an opportunity to showcase their capabilities and promote their brand to a targeted audience. 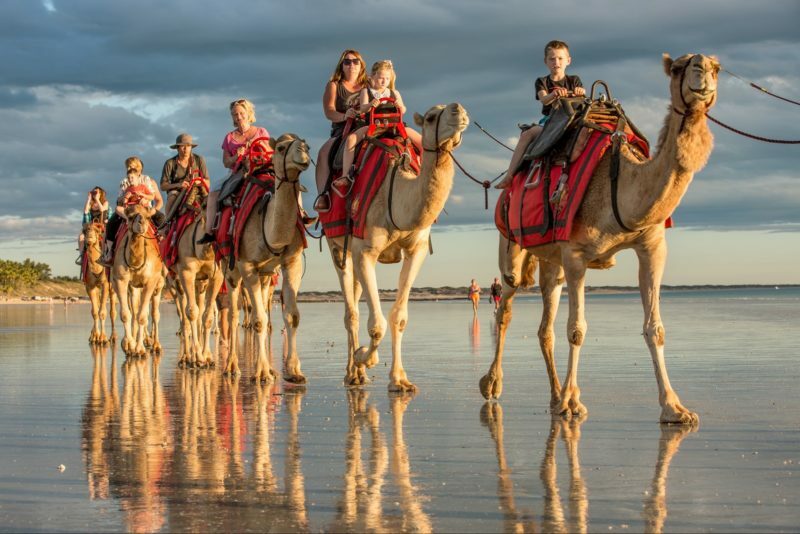 Exhibitors range from manufacturers and distributors of farm machinery and allied equipment, rural services, information technology to a wide range of lifestyle and leisure products and services. The Dowerin Field Days are a valuable shop window to the farming community.